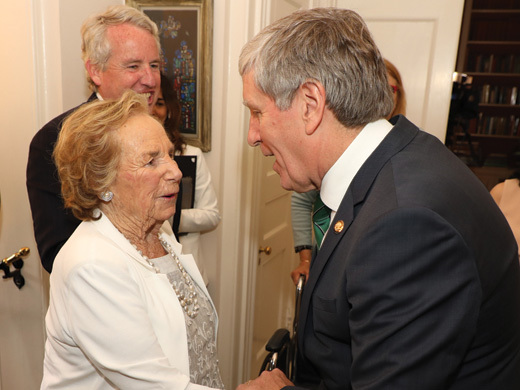 Robert F. Kennedy Human Rights celebrates 50 years at its annual Ripple of Hope dinner on December 12 in New York. 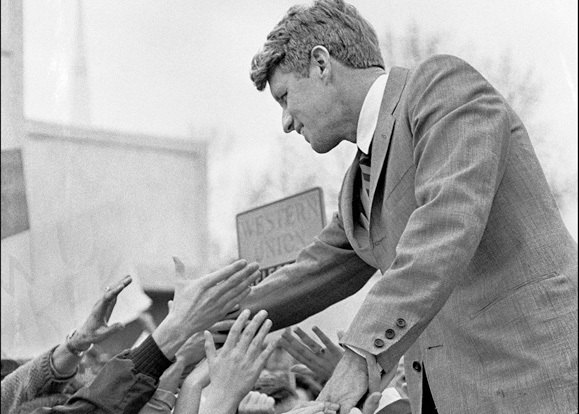 Every year it’s a gathering of activists, business leaders, policymakers, and celebrities to honor individuals who are advancing Robert F. Kennedy’s vision of a more just and peaceful world. 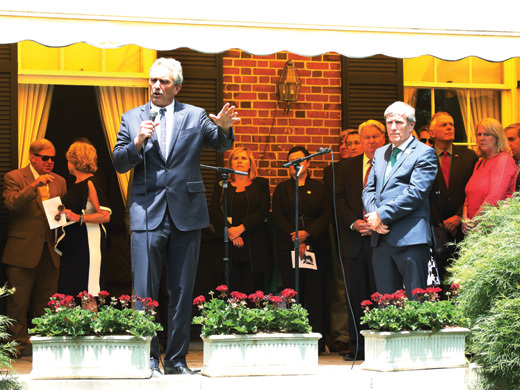 Robert Kennedy Jr. speaking at the Ambassador’s residence.